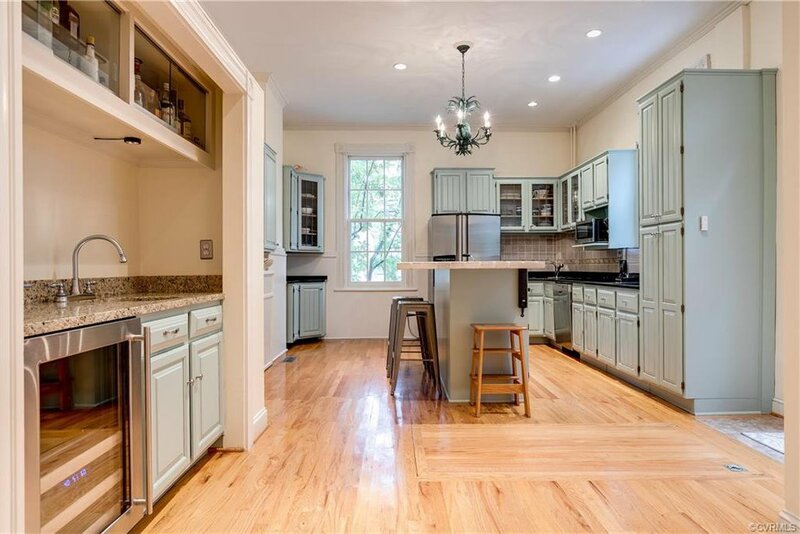 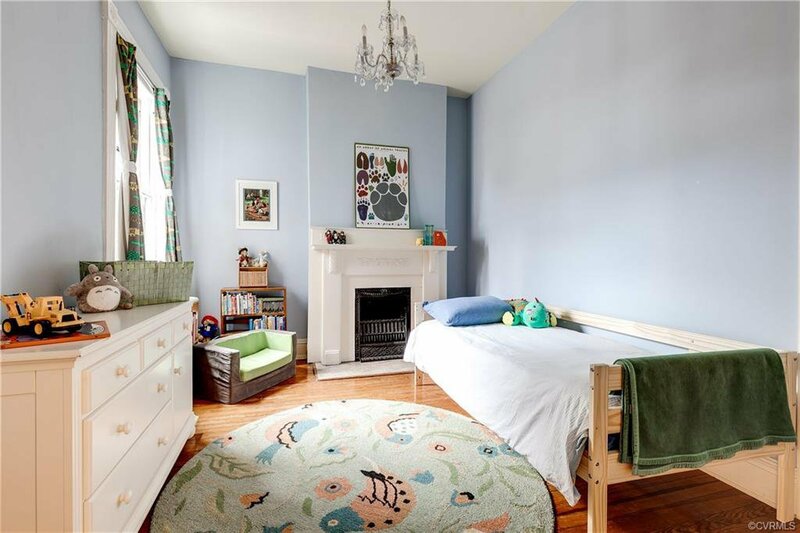 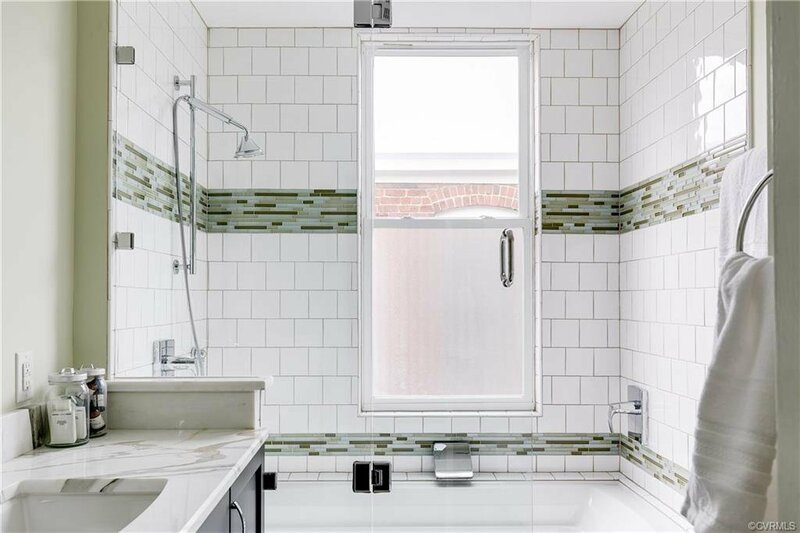 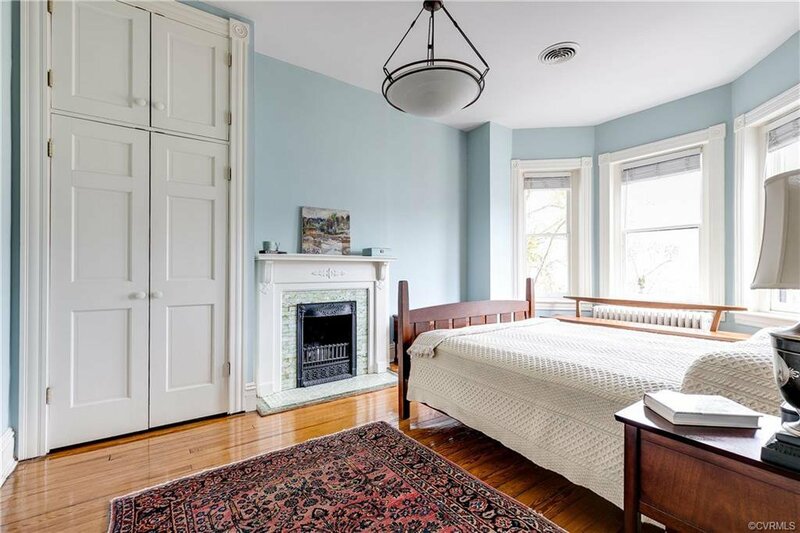 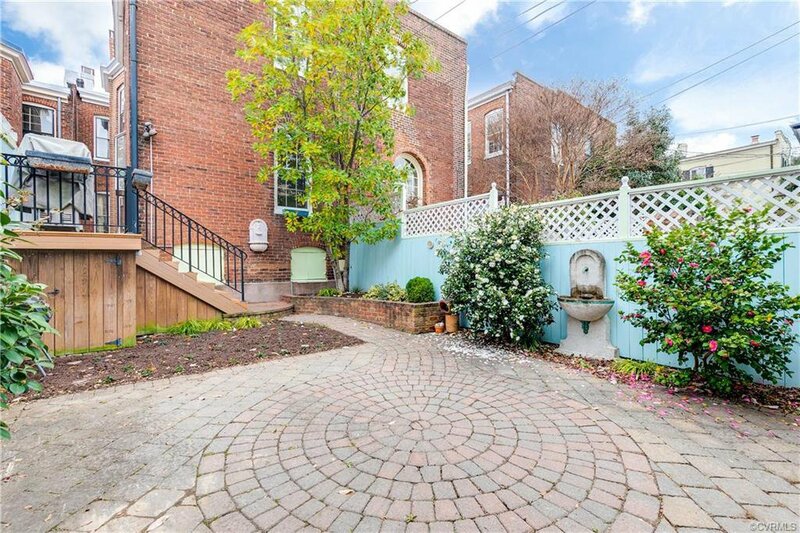 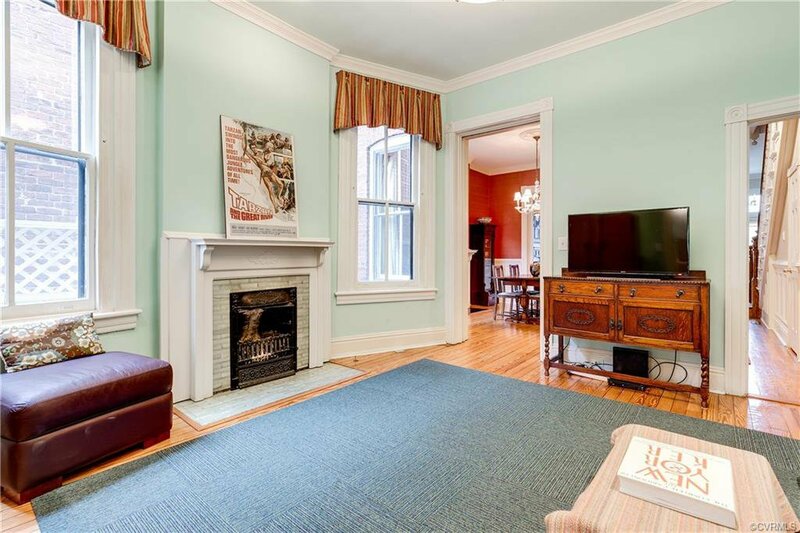 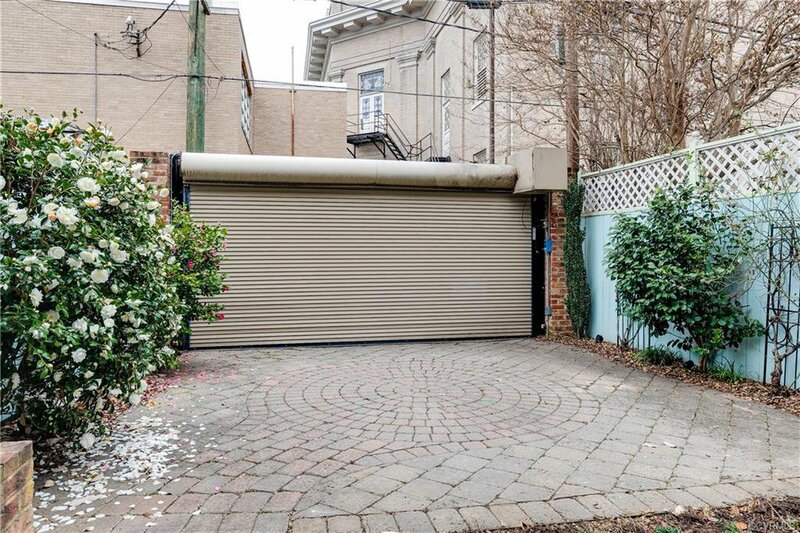 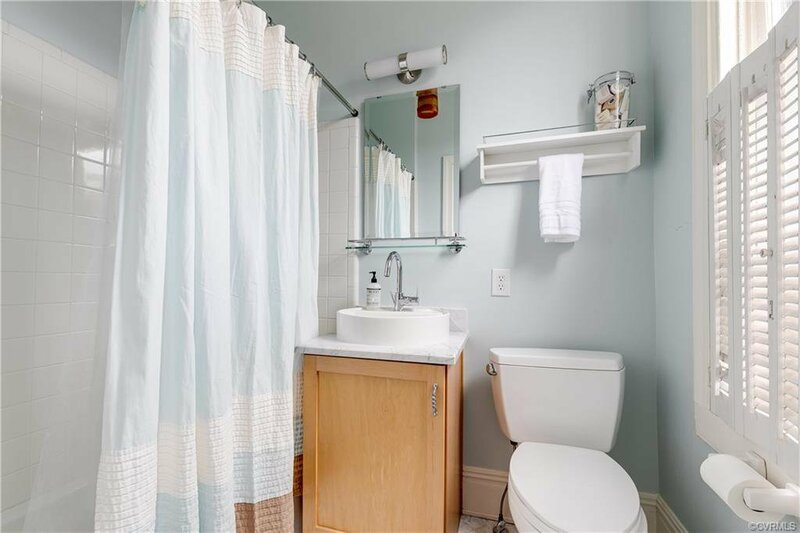 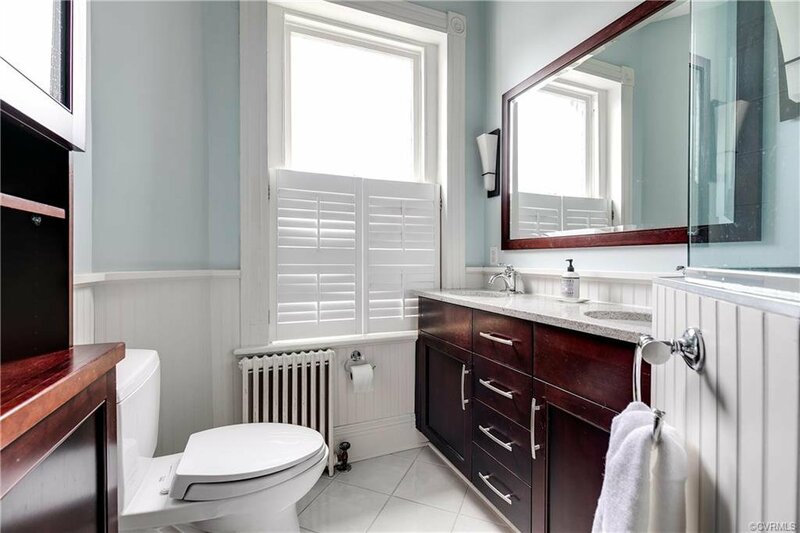 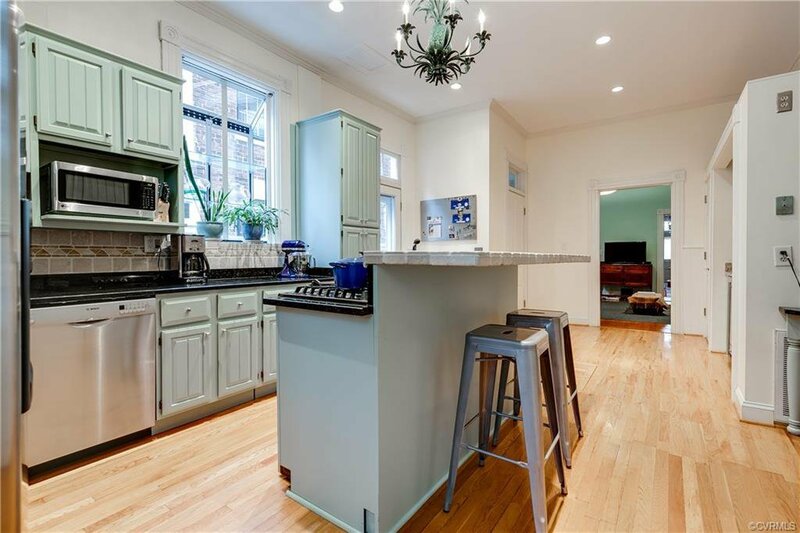 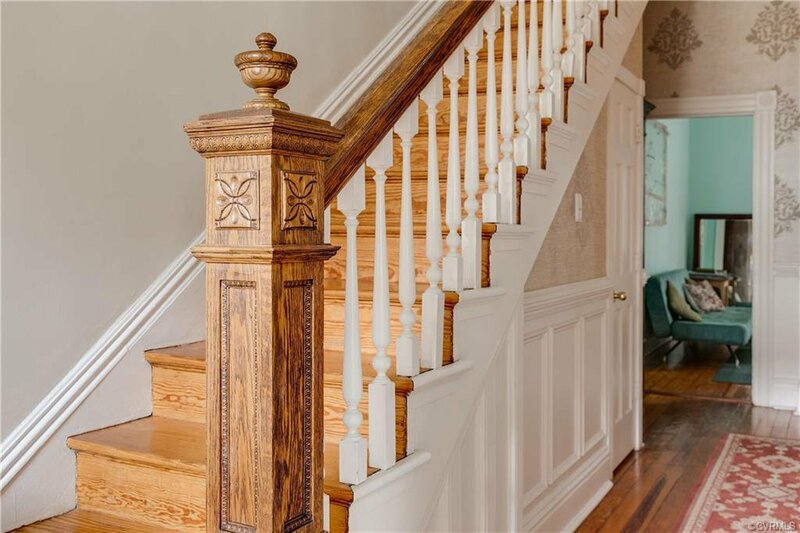 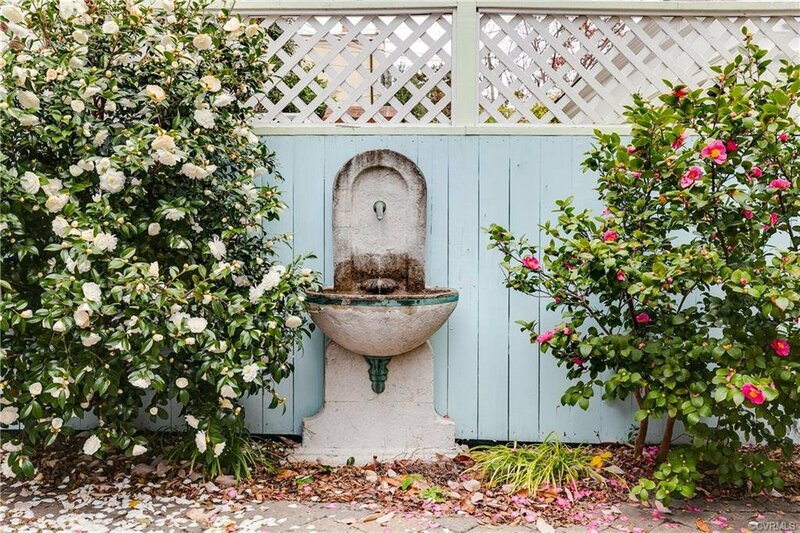 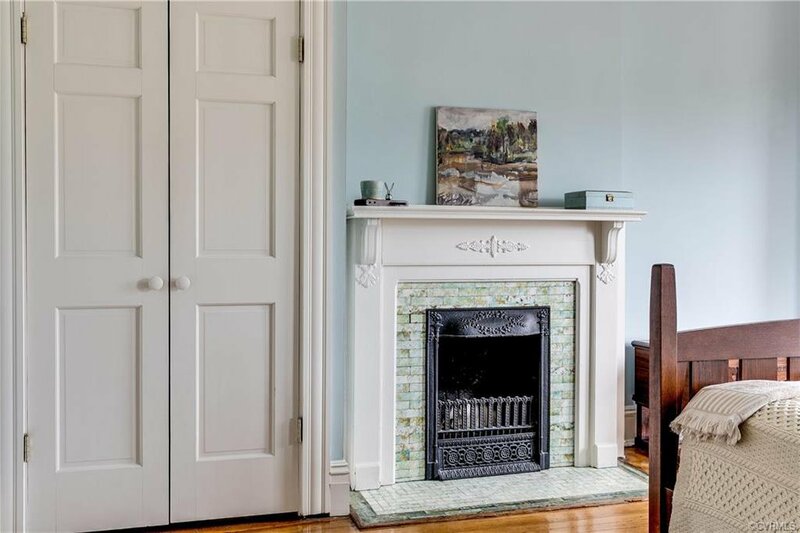 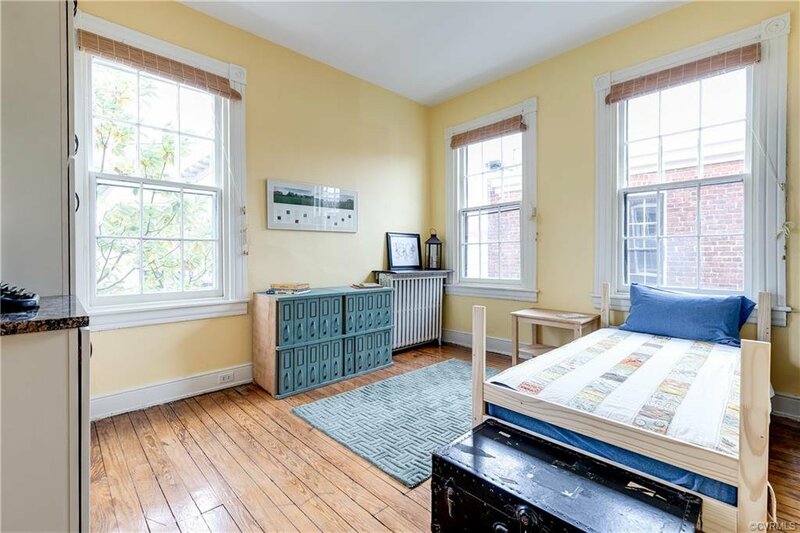 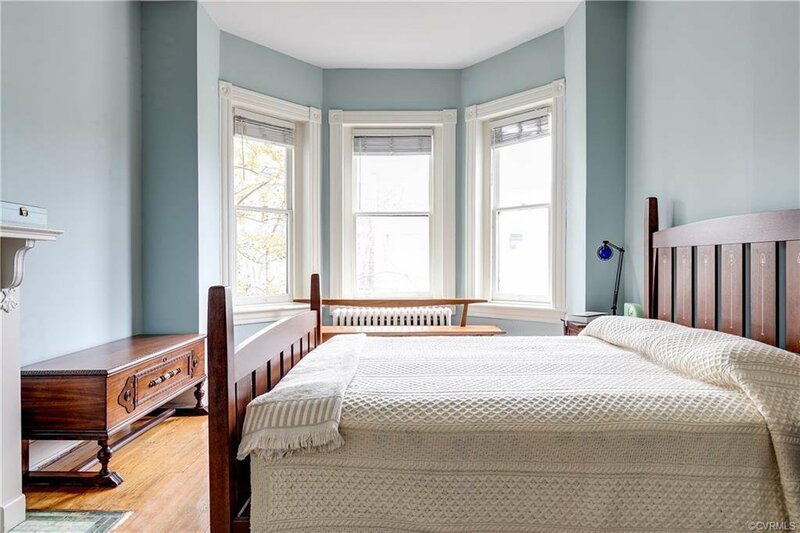 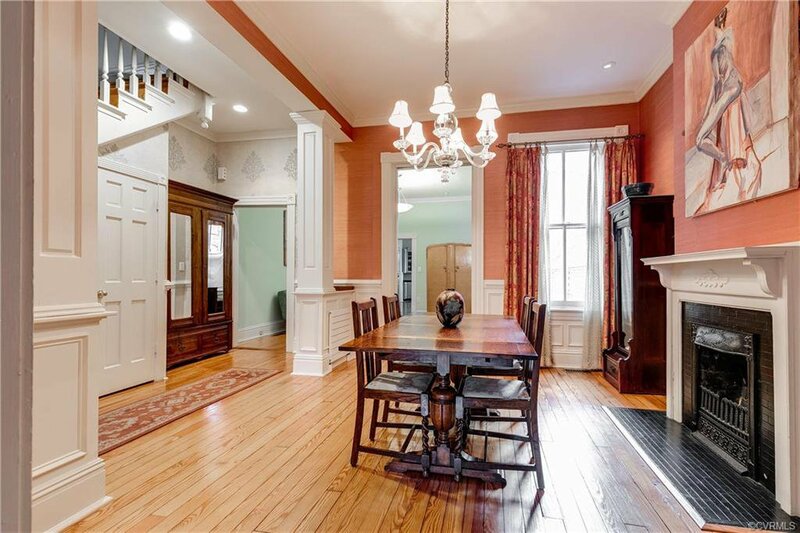 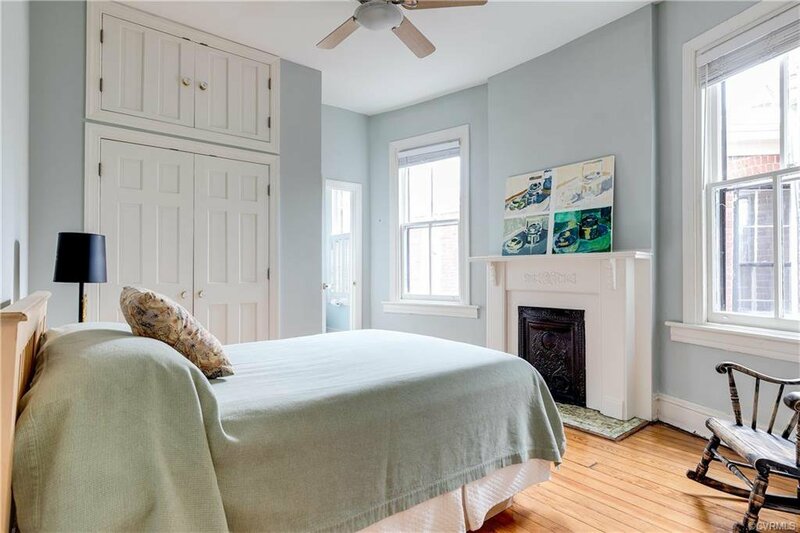 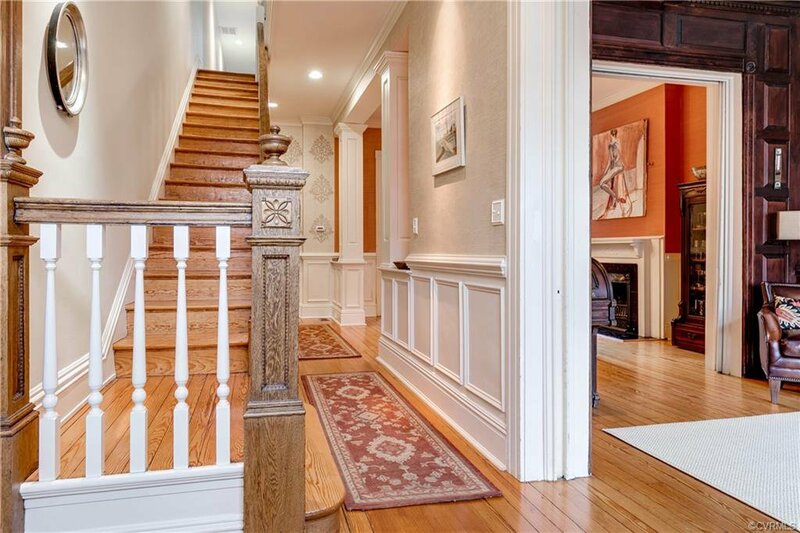 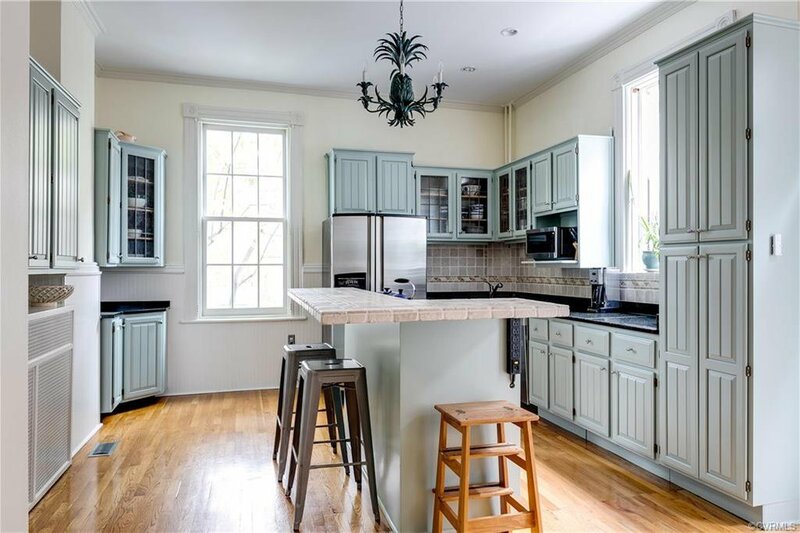 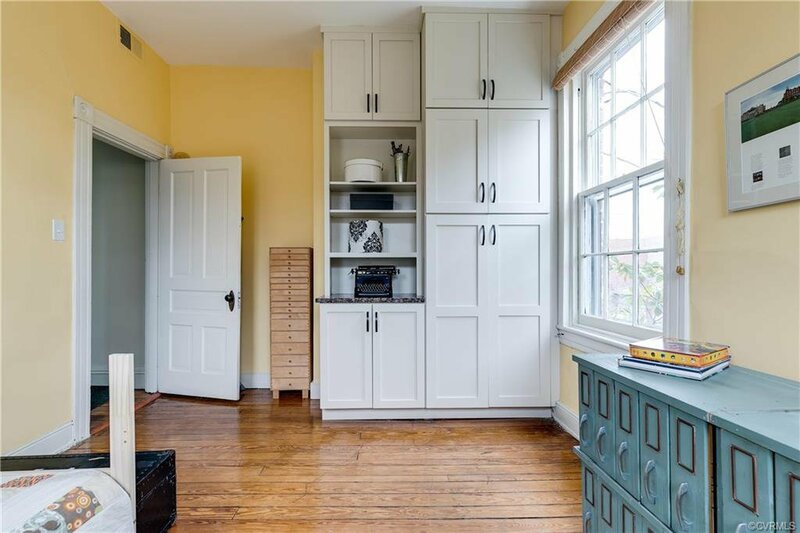 Nestled in the middle block of West Avenue, this beautifully renovated and maintained house blends fine architectural details with modern day amenities. 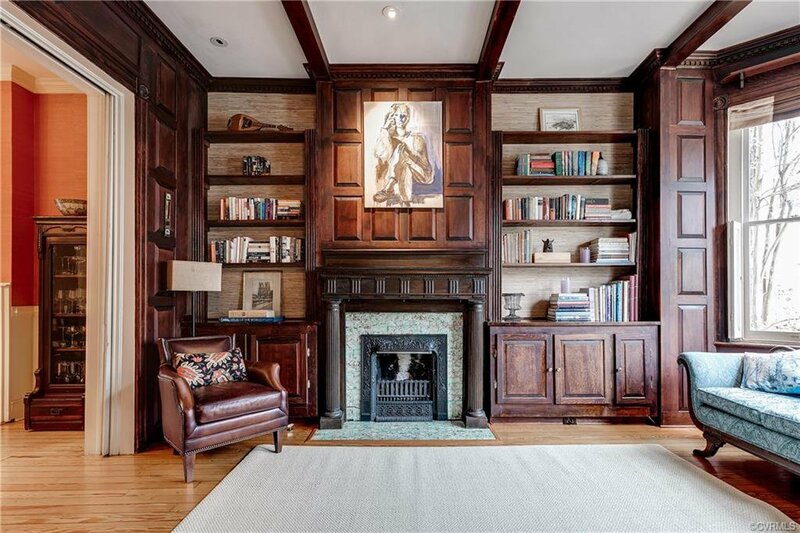 The fantastic paneled front living room features two original sets of pocket doors, finely-crafted millwork, mouldings and mantel surrounding the fireplace. 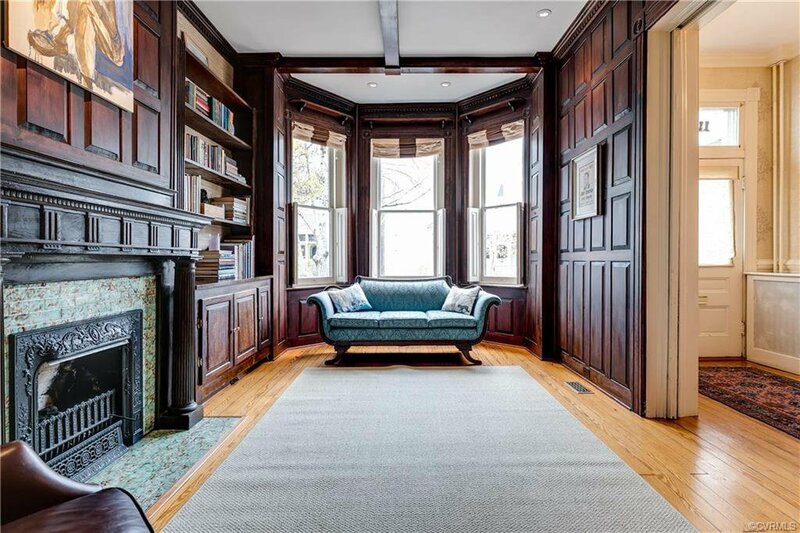 The room also has recessed lighting and an elegant bay window. 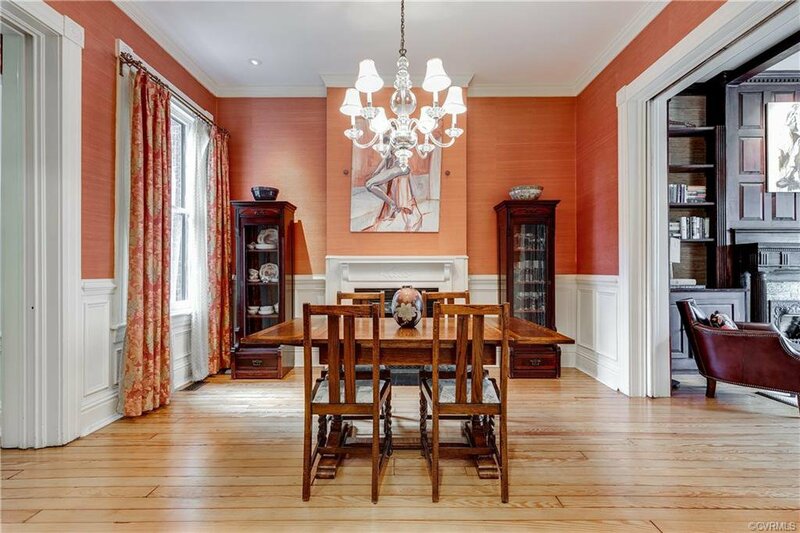 The second parlour, currently used as a dining room has been opened up to the hall creating an airy feeling. 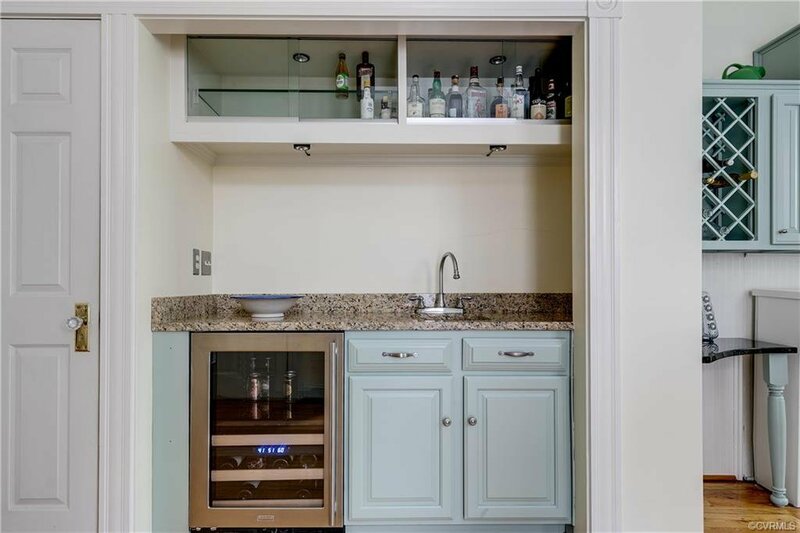 The original dining room is being used as a comfortable family room space and is adjacent to the large kitchen area which has a stylish wet bar area, a handsome island with seating, and top-of-the-line appliances. 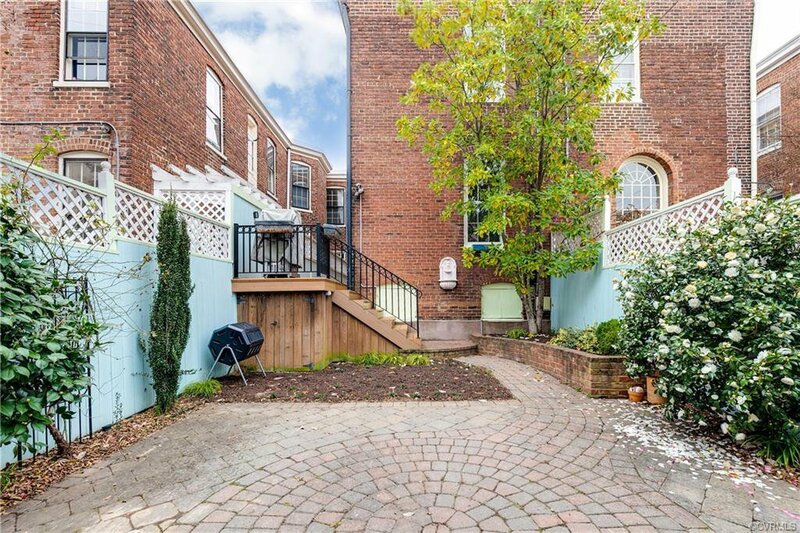 The kitchen opens to a side deck that steps down into the garden area that is designed to double as a garden and off-street parking with a roll up door. 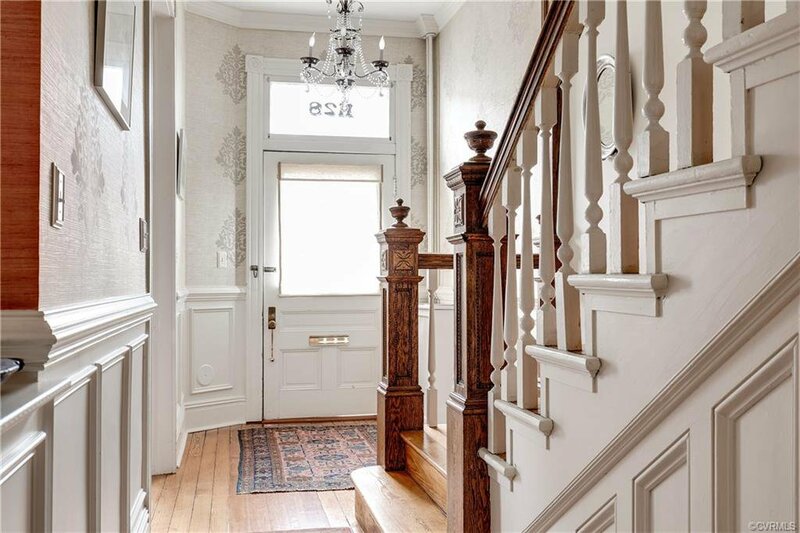 Upstairs there are four nice bedrooms and three full baths. 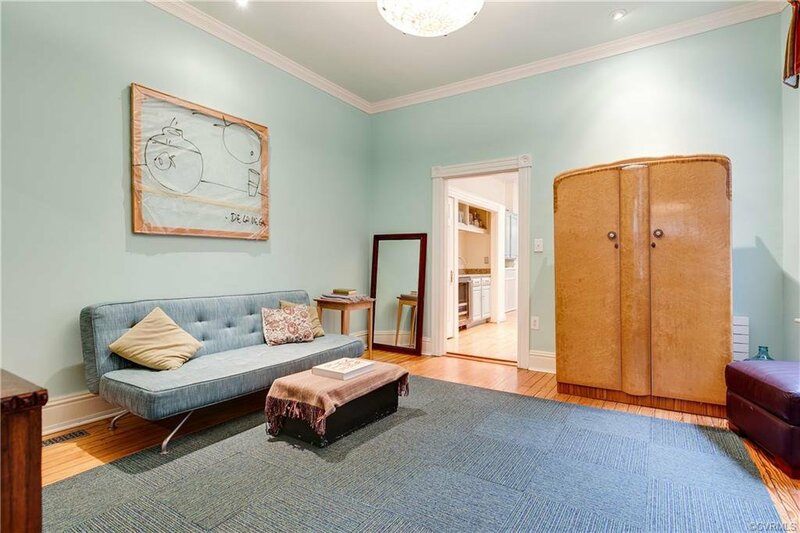 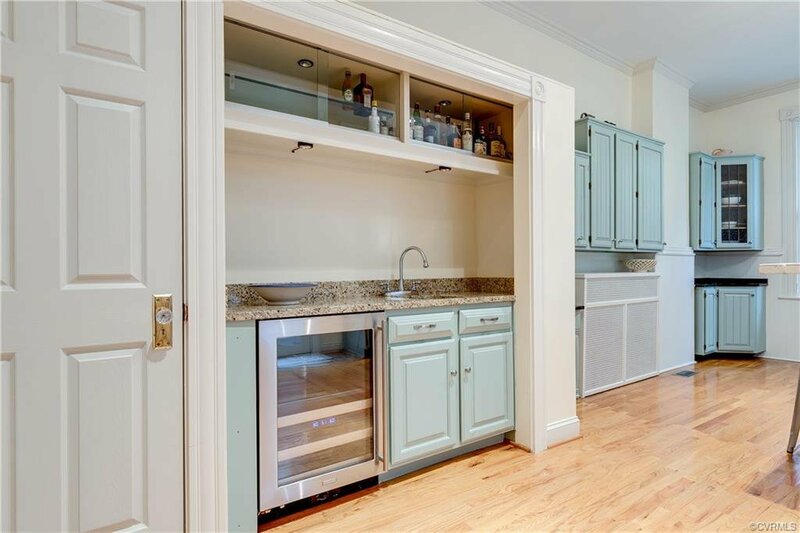 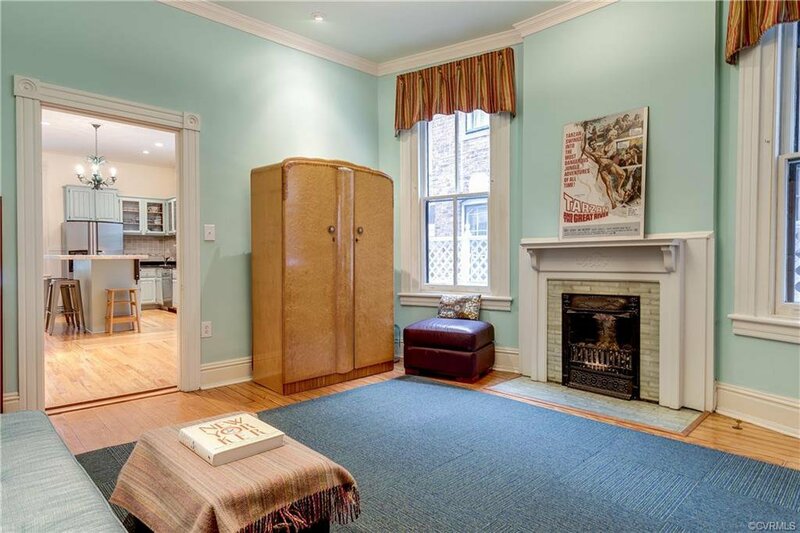 This house offers an abundance of closet space throughout. 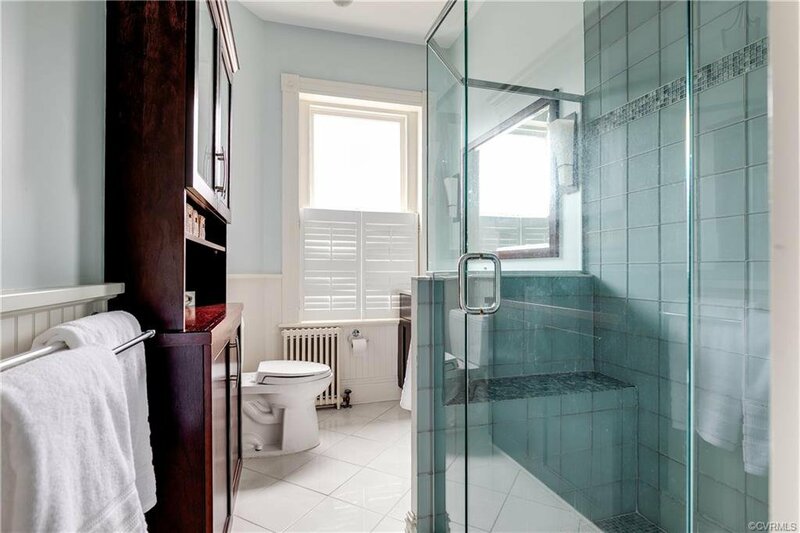 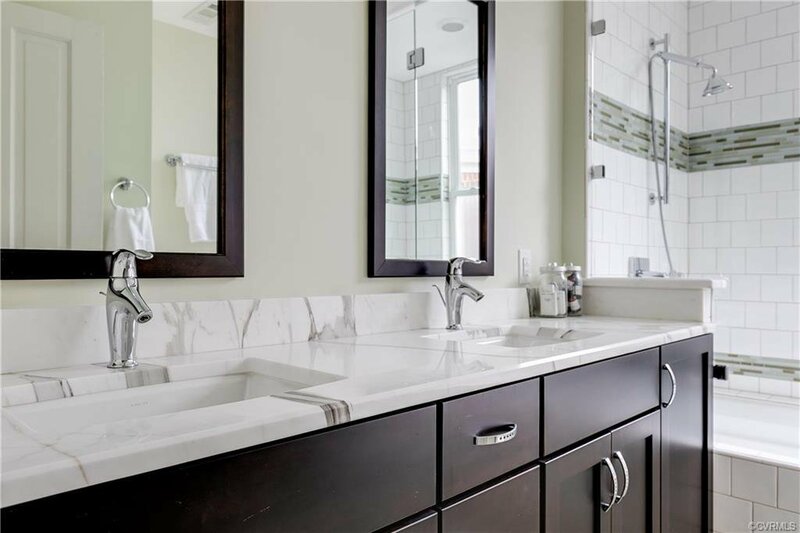 The master suite at the front of the house has a bay window and a handsome en suite bathroom. 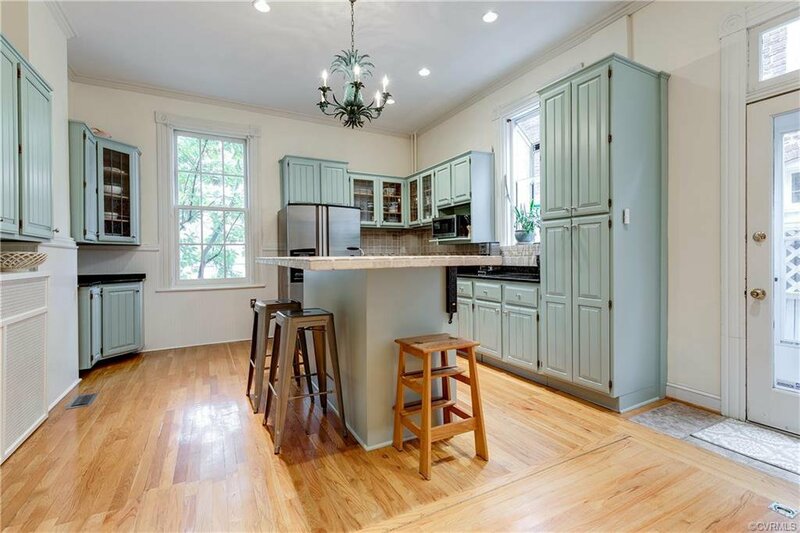 The house is in the very special West Avenue neighborhood and is a great opportunity for a buyer seeking a prime location. 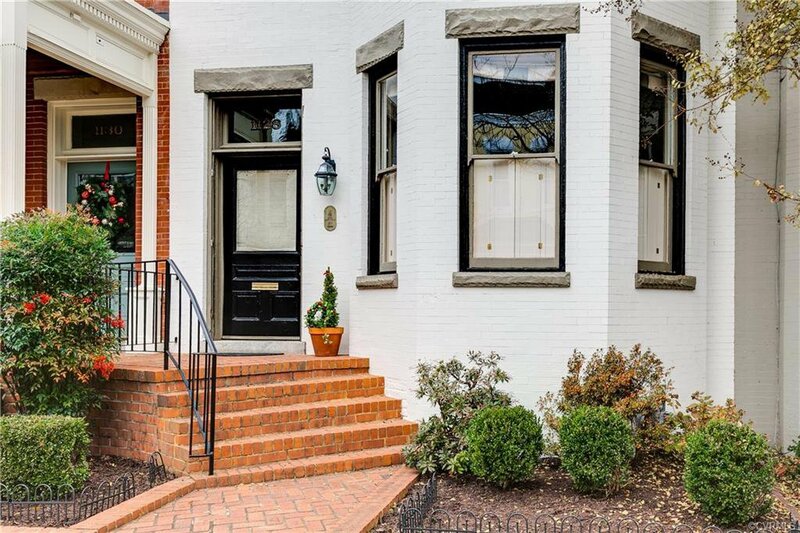 Listing courtesy of Long & Foster REALTORS. 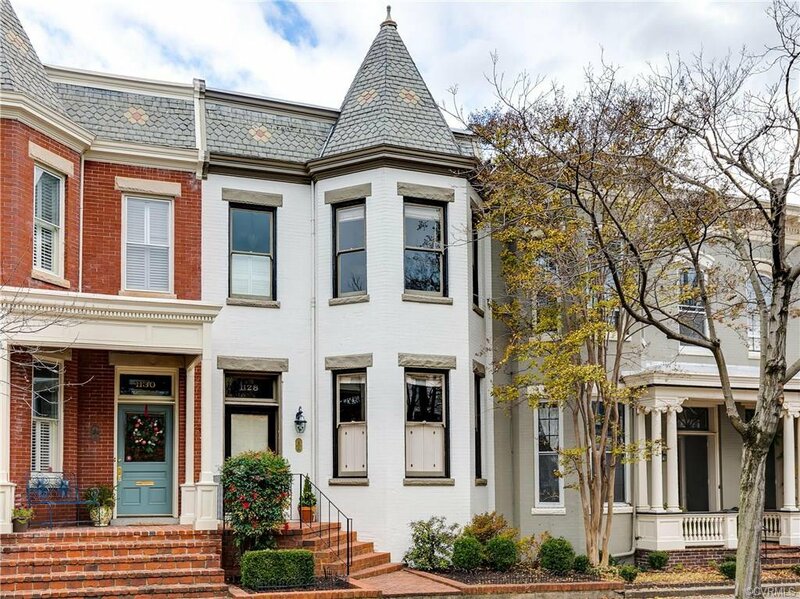 Selling Office: Va Properties Long & Foster.